Trends in Africa have diverged in recent years – one school of thought holds there is optimism that Africa could replace Asia as a high-growth area. It has high population growth (population will double to 2.4 billion in the next thirty years), is rapidly urbanising and has been growing its economies at 5% per annum. The optimists say let’s harness these factors and economic growth will grow even faster, bringing in a substantial middle class who will demand more democracy and better governance. It is worth noting that investment is flowing into high-growth economies like Kenya and Rwanda and large multinationals see a bright future in these countries. Pessimists on the other hand say that Africa is becoming a failed continent where strongmen still flourish (Sudan and the Congo), where corruption is endemic and millions of refugees flee to Europe every year. 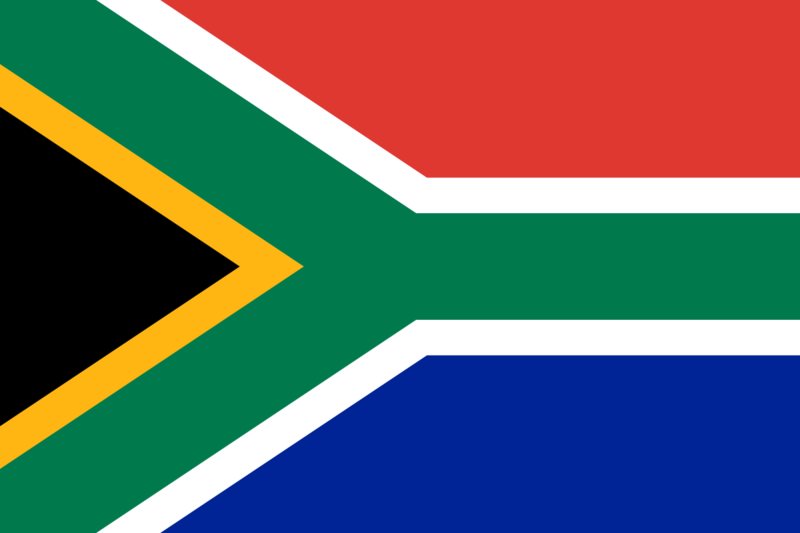 Twenty years ago we were the Rainbow Nation. Our peaceful transition to the 1994 election and the leadership of Nelson Mandela galvanised the world. Places like Northern Ireland, the Middle East and parts of South America used the South African model to try and bring peace to their areas. When Mandela retired after one term, he set a precedent for the continent – democracy and governance challenged the Strongman Bogey. Recent events have tarnished this. Corruption and lack of accountability flourished. Cynics said “I told you so – another failed state”. Yet the transition to the Ramaphosa Presidency was peaceful and corruption is now being met head on. To the cynics, one can say democracy is digging deep roots. It should also be noted that in Angola, President Dos Santos has been replaced after four decades in power and of course Robert Mugabe resigned as President of Zimbabwe in November last year. South Africa has the most modern economy in Africa with world class financial institutions and the best infrastructure in Africa. For the first time in many years, our economic outlook is brightening and the country is set to resume its leadership role in Africa. An economically growing South Africa can provide a model for the rest of Africa to follow – it will result in high economic growth underpinned by democracy and governance. This would bring the African refugee crisis to a manageable situation and a rapidly expanding continent would bring economic growth to Europe, the Middle East and Asia. Africa has the potential to be a mainstream global economy.